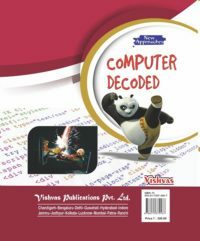 Science Practice Test Assignment for Class 9, published by Vishvas Publications is one of the most recommended Science Practice Test and Science Sample Paper. 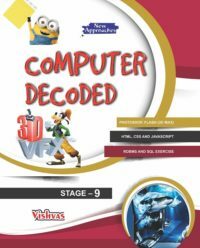 The book contains Chapter wise Worksheets, Home Assignments, Class Tests, Chapter Tests, Unit Tests, Value Based Questions, Formative Assessment, Super Test Assignment and unsolved Sample Paper. The Science Sample Paper for Class 9 SA1 is also given for the practice(Unsolved). The solutions of this Science Sample Paper can be found in the Science Resource Book. Contents of this can be found below in the Product Description. 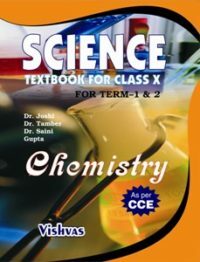 Science Practice Test Assignment for Class 9, published by Vishvas Publications is one of the most recommended Science Practice Test and Science Sample Paper. 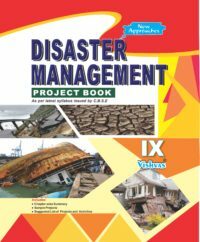 The book contains Chapter wise Worksheets, Home Assignments, Class Tests, Chapter Tests, Unit Tests, Value Based Questions, Formative Assessment, Super Test Assignment and unsolved Sample Paper. 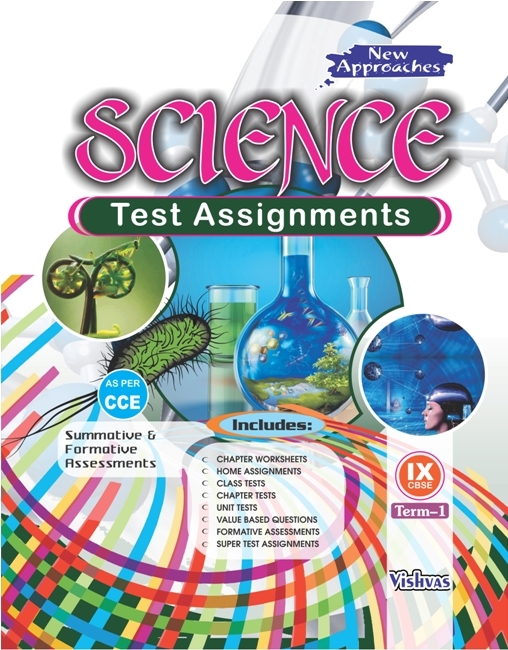 The Science Sample Paper for Class 9 SA1 is also given for your practice(Unsolved). The solutions of this Science Sample Paper can be found in the Science Resource Book.